Það tilkynnist hér með að ég hef tekið að mér starf kynningarstjóra fyrir Framsóknarflokkinn í Reykjanesbæ fyrir komandi sveitarstjórnarkosningar. Þar sem ég hef aldrei verið flokkspólitísk vil ég taka það skýrt fram að svo er einnig nú og að þetta verkefni er ekki stuðningsyfirlýsing við Framsóknarflokkinn sem slíkan. Verkefnið er spennandi áskorun í starfi, auk þess sem ég styð heilshugar þann glæsilega hóp fólks sem nú býður sig fram til setu í bæjarstjórn í Reykjanesbæ undir merkjum flokksins. 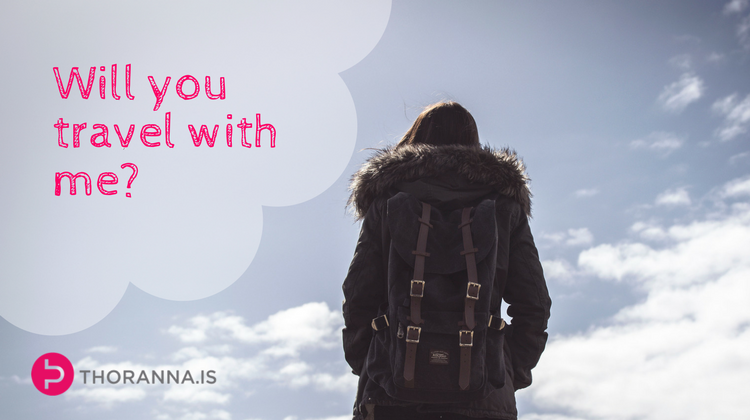 I am trying to figure out where to go next and I was wondering whether you would like to follow along on my journey. Those that have been following me for a while may have noticed that the blog has been quiet for a long time. Social media just rolls along with much personality or any kind of magic. My training programs have not been actively marketed. I had been standing at these crossroads for quite a while, then moved down one road, but due to circumstances beyond my control, I have been sharply pulled back to the crossroads. But this time I will not be staying at these crossroads for long. It’s time to move. I will not be waiting for Godot anymore. See, in 2011 I started on a journey. I made a decision not to look for another job with another employer, but to strike out on my own. I had a mission and I had passion for that mission. I had been working with entrepreneurs and small businesses through my work as project manager and consultant at an incubator and I could see that I had something that all of those businesses needed: marketing knowledge and skills. What’s more, I love working with entrepreneurs and startups because they are at the stage where there is the most creativity and strategic development and the possibilities are endless. Communication – because life is all about connections – marketing too! Learning – because … hmmmm … seriously, if I need to explain that to you then you should not be reading this! That if you light one candle you can light them all – so don’t put out other people’s candle! Ever. 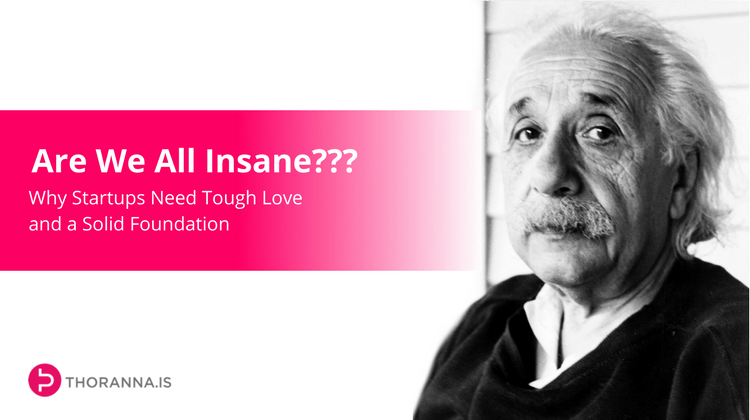 Seeking out and overcoming challenges – always! At one of my mastermind meetings, we had a really great discussion about being selective with our time and energy to be able to focus and get really really productive. Quite a few of us had been wanting to de-clutter our time, so to speak, and some of us had made some great progress in that area. All of us knew that we could improve even further. We thought it would be useful to put our heads together with any tips and tricks that we had that could help others in the group in this department. Towards the end of the session we had quite a number of great suggestions and I figured these tips would be useful to so many others. It made sense to make a blog post out of it – so here it is, courtesy of Nick Haines, Monique Blokzyl, Liz Foster, and yours truly. 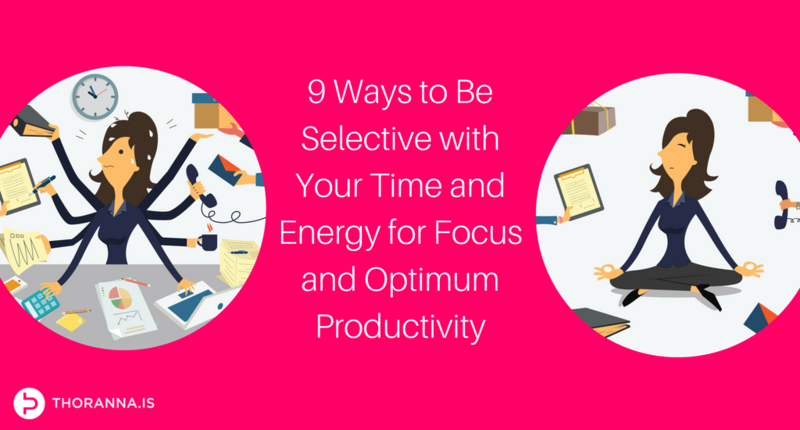 9 ways to be selective with your time and energy for focus and optimum productivity!